Garden Ryokan Yachiyo is fine ryokan right “on the doorstep” of Nanzen-ji Temple, comfortable with foreign guests and close to the subway. 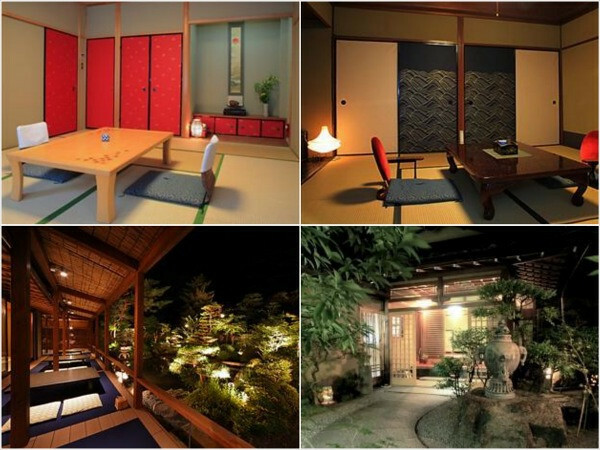 Garden Ryokan Yachiyo is a classic ryokan that’s become comfortable with foreign guests over the last few years. It sits at the base of the Higashiyama Mountains, at the southern end of the Northern Higashiyama sightseeing district. It’s on the access road to Nanzen-ji Temple and it makes the perfect jumping off point for a thorough exploration of the Northern Higashiyama area, including The Path of Philosophy, Honen-in Temple and Ginkaku-ji Temple. It’s also a great place to be based for hikers, since you can reach the hiking trails in the Higashiyama Mountains in less than 10 minutes from here. The rooms are all traditional and some have garden views. The restaurant serves a variety of traditional food and can also accommodation some Western food preferences. Best of all, you’re only a short walk away from the Tozai subway line, meaning that you’re never more than 10 minutes or so from downtown. :: Check availability and pricing for Garden Ryokan Yachiyo on Booking.com or Agoda.com. 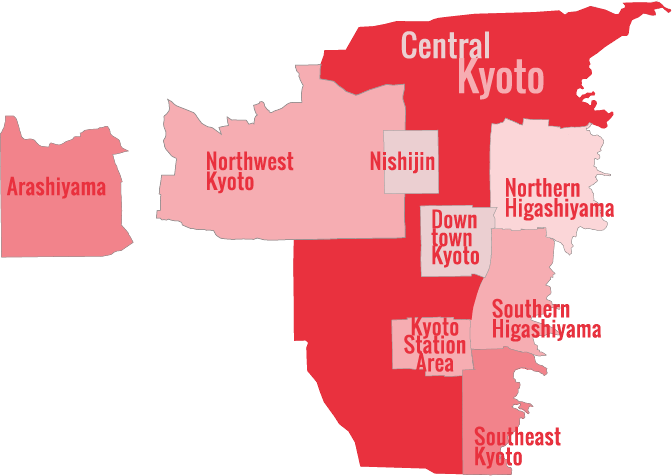 More Kyoto Ryokan Suggestions: see all Kyoto Ryokan we recommend.